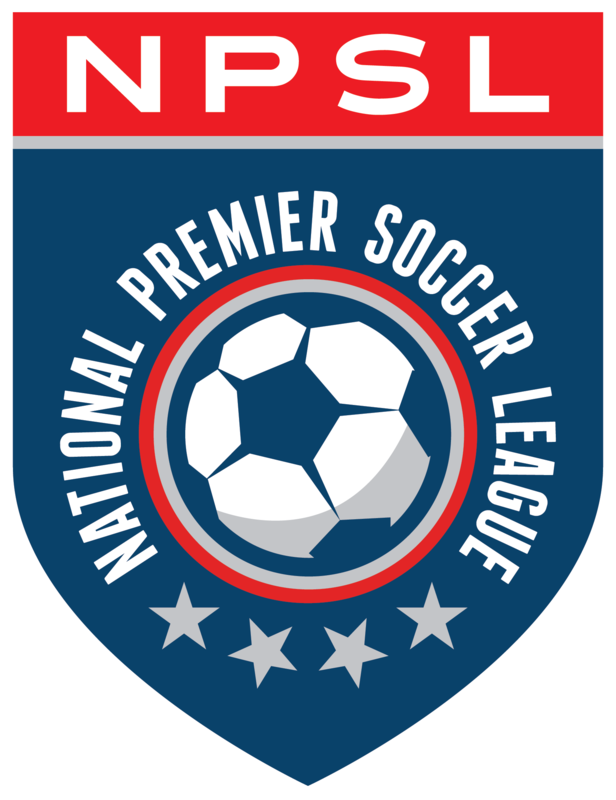 Rhode Island Reds FC forward Komla Fabrice Dogbey has been selected as the 15th NPSL National Player of the Week for the 2018 NPSL season. Dogbey tallied five goals and two assists in two matches against Hartford City FC and New York Athletic Club this week. The Togo native graduated from Hope High School (Providence, RI) in 2014, earning Rhode Island Gatorade Player of the Year, All-New England, All-State, and All-Academic honors. He was recruited by a number of programs in New England and decided to attend Rhode Island College. He has become a prolific scorer for the Anchormen, registering 46 goals in 73 appearances. He has won a number of major collegiate awards, including First Team All-New England, First Team All-Little East Conference, Second Team All-Region, Little East Conference Offensive Player of the Year, and Little East Conference Offensive Player of the Week honors. He has been with the Reds since 2014 and has scored 10 goals this season with a total of 25 career goals in league play.